Dora the Explorer. She is what made Transliteracy click for me. Personally, I can do without the animated child who shouts at her viewers with a forced sense of enthusiasm, but there are thousands…nay, millions of kids in the world who see Dora through much different eyes. For years now, children have known Dora through the TV show, books, music albums, movies & website games not to mention the kazillions of other Dora merchandise from birthday cake toppers to backpacks. To children, Dora transcends format. She is ubiquitous in a way. If they use a form of media, they can find Dora on it. Yes, this now includes our fancy smartphones. Dora is even on FOURSQUARE! 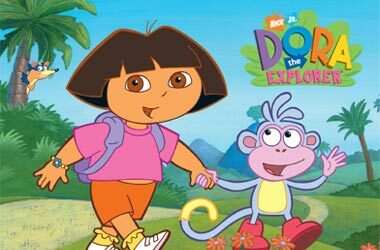 When these Dora loving children walk into our public libraries, where can they find her? They may want to borrow a Dora DVD, a book (if yours carries them) and they probably want to get on the computers to play some Dora games (how easy is it for a preschooler to do that?). But, I am only talking about input measures here. Kids are able to understand, interpret & read Dora’s stories through all of these different medias, not to mention telling the stories through their own imaginative play. Technology now empowers kids to explore the other side of Transliteracy – output measures. Like them or not, branded toys & media can be a springboard for children to take ideas and imagination further, developing 21st Century skills along the way. With a little imagination and freedom, kids can take a story or character they enjoy and bring it into their own world, affecting & changing it. They can choose from many tech tools to create & share content with the world that centers around the original story. Harry Potter is a great example of this. HP fans make music, write stories, create posters & videos, play role playing games (heard of the International Quiddich Association?) and even attend Harry Potter conventions. There are countless examples of kids and teens creating content inspired by simply reading this series of books. 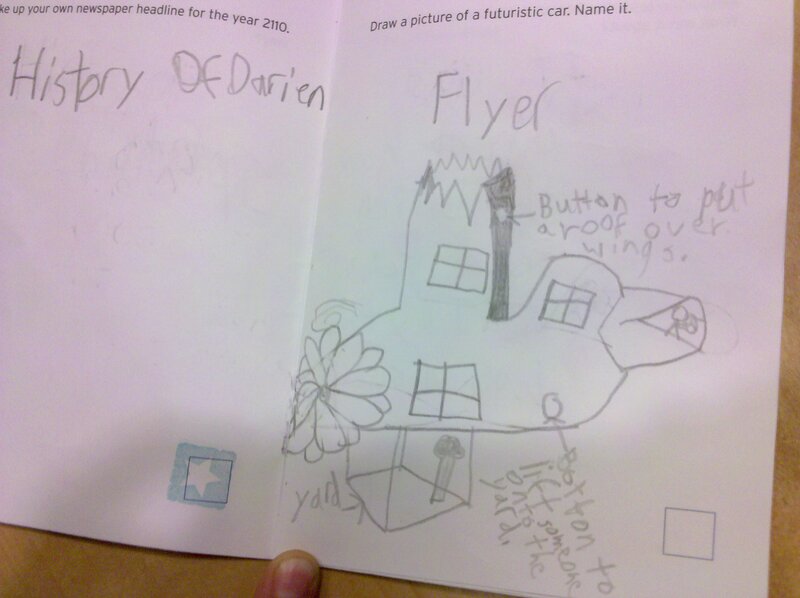 Technology has given kids a freedom to create the ability to share what they create. There are over 470,000 HP stories on one fan fiction site alone! They aren’t doing it for an assignment, they aren’t doing it because their parents thought it would be good for their college applications, they do it because they love it and because they can. This is Transliteracy in action. The old service model in children’s libraries was input only (sit quietly & listen to the story, kid!). Now, we have the opportunity in libraries to engage with kids in the output side of their Transliterate experience. Libraries can provide opportunities to help them develop new skills, to share their creations & to have more of a dialogue with our kids and their parents. 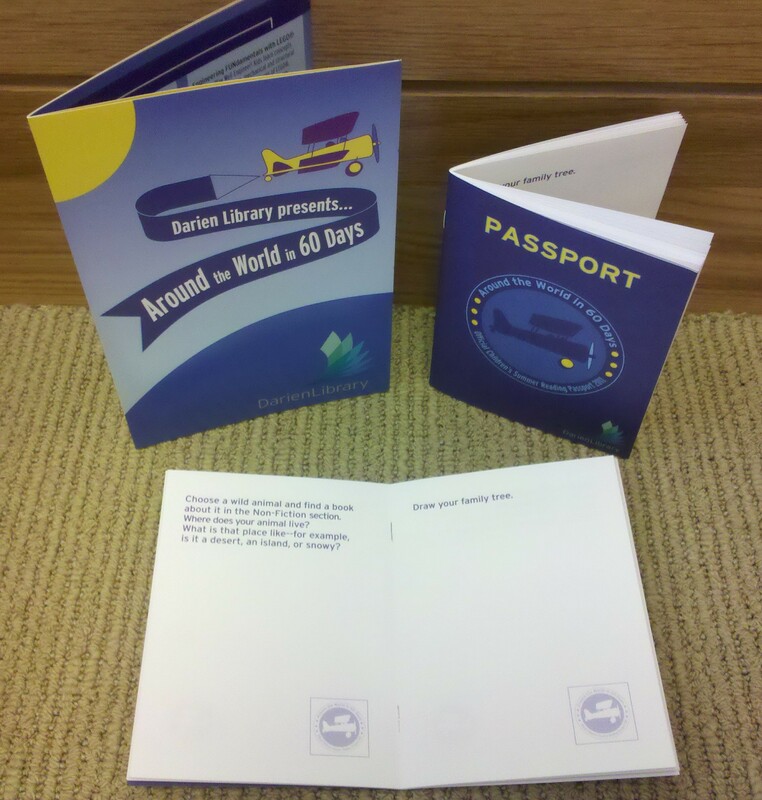 I’m excited to sink my teeth into this concept at my library – aren’t you? The Multimedia in the Core program was formally established in April 2006 after a mandate from the University’s Provost Max Nikias in which he announced his desire to offer every student at USC the opportunity to gain skills in multimedia production. The reason behind this mandate is the idea that to be literate in the 21st century requires not only effective skills in reading and writing, but also the ability to use and interpret media effectively. The Multimedia Across the College program expands the opportunities for USC students to gain exposure to multimedia, offering labs in conjunction of a full array of College courses. Digital literacy refers to the ability to understand the basic aspects of multimedia tools and software, and covers everything from the protocols for compression, back-up and file naming to definitions of terms (frame rate, dpi, etc.) and basic equipment usage. Network literacy refers to the ability to use networked software for intelligent participation in online communities. Design literacy refers to the ability to use appropriate design principles for multimedia authoring in a specific context, and the ability to control the relationship between form and content. Argumentation focuses on the ability to develop, express and defend a persuasive thesis using media, as well as the ability to use evidence and complex thinking in constructing an argument. Research literacy refers to the ability to perform effective, critical online research; knowledge of academically appropriate protocols for selection, citation and attribution of source materials; and knowledge of fair use and copyright issues. Presentation: The ability to understand and articulate basic strategies for effective presentation using multimedia, as well as how to disseminate these materials to a wide audience. Visual literacy: The abilities to convey information visually and to understand and control systems of visual signification. Sonic literacy: The ability to communicate effectively with sound. Interpretation: The ability to use multimedia to enhance a critical interpretation, and the ability to identify and articulate the cultural, historical and ideological contexts of a media object. Annotation: Understanding strategies for critical annotation of text, images and media. Collaboration: The ability to work effectively in a group authoring environment, as well as the ability to lead a team project. Narrative literacy: Knowledge of basic components and genres of narrative, and the ability to deploy elements of narrative in a critical context. Pedagogical literacy: Understanding strategies for creating an effective tool for teaching. Interactivity: The ability to communicate effectively in a non-linear, interactive context, and the ability to design an effective interface or navigational structure. Code literacy: The ability to understand the basics of how code operates, and the ability to write or use basic code.